Gorgeous! I love that grey and white, I have it in orange and in red and its such a lovely print. 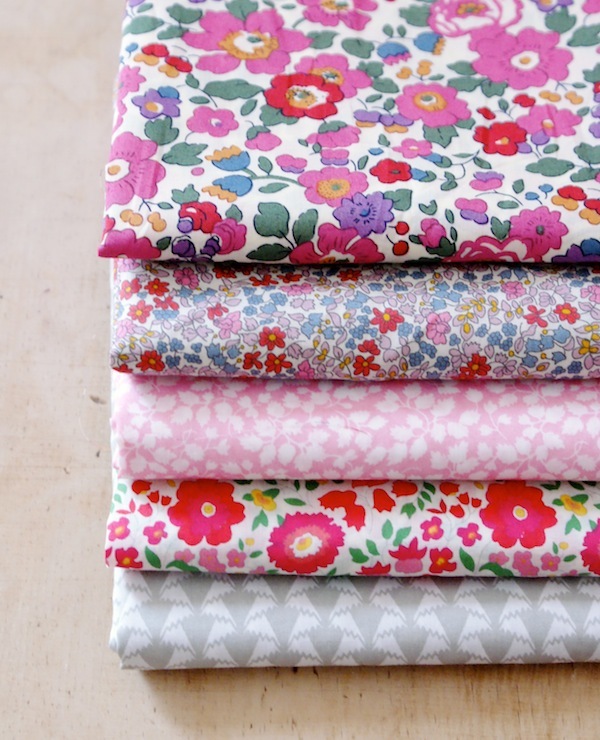 LOVE these fabrics - and just what I'm looking for to make a new dress, so going to pop into Liberty when I'm in London this weekend... as if one ever needs an excuse! Love, love, love liberty of London!!! "Liberty Love" book is amazing!